Chennai is the vibrant and exciting capital city of the Tamil Nadu state in India. 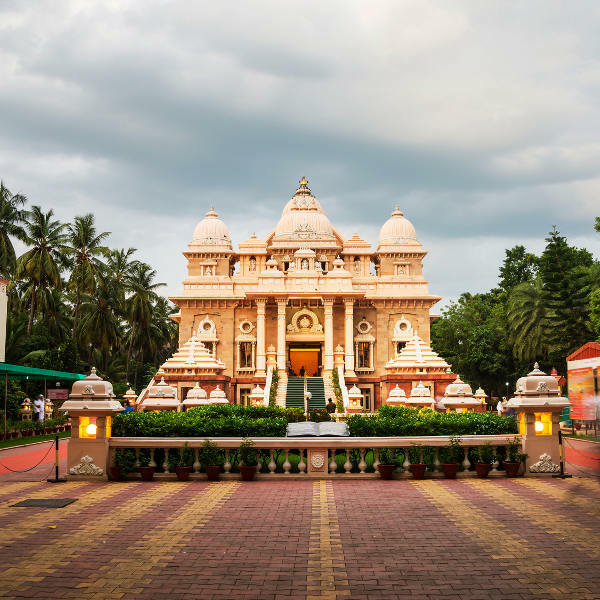 Located on the coast of Tamil Nadu, Chennai is renowned for its exquisite beaches, gorgeous local architecture and its uniquely diverse population, consisting of an extensive number of foreign expats. 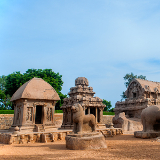 Its gastronomic culture and international local scene have made Chennai a must-see destination. Cheap flights to Chennai are now available for a limited period of time so book your flight today and experience the delicious cuisine, colourful architecture and infectious energy of this city! Chennai is home to Chennai International Airport (MAA), located 30 minutes from the city centre by car. With a host of beautiful and ornately decorated Hindu, Sikh and Buddhist temples, lovers of architecture and design will be in for a treat. 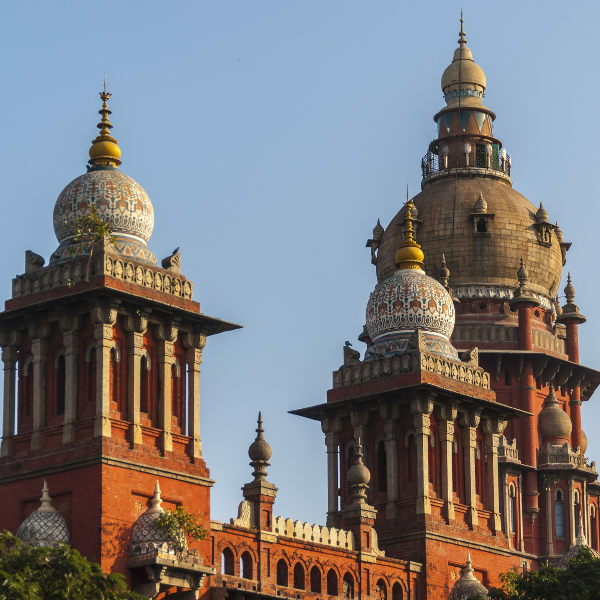 Chennai’s colonial history is told in both local museums and crumbling colonial landmarks such as Fort St. George and the High Court Buildings. 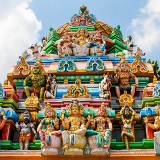 Chennai’s local culture is a cosmopolitan mix of Tamil Indian and numerous expat cultures, creating a varied and vibrant selection of local food, celebrations and people. Chennai experiences a tropical wet and dry climate. The ideal time to visit is between the months of November to February, during winter. At this time, temperatures sit comfortably between 20 and 25 degrees Celsius, and cool ocean breezes blow in from the sea. The period of March to June constitutes the summer season in Chennai, and temperatures soar up to 40 degrees and sometimes above. If the scorching temperatures do not put you off, take advantage of the low-season specials that hotels and restaurants run during this time. Monsoon season takes place from July to September, and travel to Chennai during this time is not recommended due to heavy rainfall and high humidity. 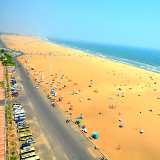 Chennai is the bustling and busy capital city of the state of Tamil Nadu, located on the south-eastern coast of India. Once a British Military garrison and a Dutch East India Trading post, Chennai has expanded and diversified since gaining independence. Today Chennai is one of the main economical, commercial and cultural hubs in India. A favourite destination for expats, Chennai’s expat population is in excess of 100,000 residents, lending the city a very eclectic and cosmopolitan atmosphere. 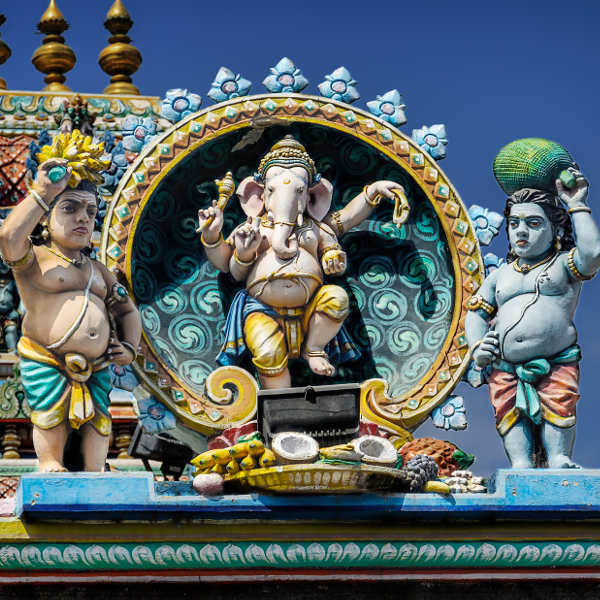 With extensive Hindu, Sikh and Buddhist temples, Chennai is a city that proudly supports religious and ethnic diversity, and the local people are known to be passionate about their city and love going out of their way to assist foreigners. Compare several airlines, and book your cheap flights to Chennai online at Travelstart. All visitors to India are encouraged to be up-to-date on routine vaccinations (MMR). Additionally, vaccines for Hepatitis A and Typhoid are strongly recommended. The Zika virus is endemic to India but the current risk posed to travellers is low. Women who are pregnant or planning to get pregnant should speak to their doctor about their travel plans to India before finalising them. As a city with a high concentration of different nationals and cultures, Chennai is an extremely safe city with one of the lowest crime-rates in India. It is still recommended to maintain general awareness at all times. Keep a close eye on possessions, particularly in busy places. Be wary of bag snatchers and pick-pockets in marketplaces. Do not walk the city streets at night, rather utilise hotel shuttles or taxis. As there is a high risk of contracting Typhoid or Hepatitis through contaminated food or water, it is not ever recommended to eat street food or drink tap water. Visitors looking to live like the locals should seek accommodation in the historic district of Mylapore. As one of the oldest residential areas of Chennai, it offers much in the form of archaic architecture, local temples and bustling markets. Quaint boutique hotels and small bed-and-breakfasts are on offer and give visitors the chance to experience Old Chennai. For those looking for a more upmarket, tourist experience, Chennai’s busy city centre offers the best in comfortable, luxurious accommodation. As the hub of excitement and activity, the city centre is a popular choice for tourists looking to be near public transport and historic sights. Upmarket and mid-range hotels, youth hostels, and apartments for hire are all available. In Chennai the cheapest and most common form of transportation is by bus. Regular busses start at about 4 INR per trip. Air-conditioned busses will cost a bit more but are still comparatively cheaper than European or American bus fares. Bus rides in Chennai, and in larger India, can often be quite chaotic as the busses get very over-crowded and passengers often climb on and off before the bus has come to a complete stop. Auto-rickshaws (commonly known as tuc-tucs) are also common in Chennai. Bear in mind that most drivers will try to overcharge tourists. Be sure to agree on a negotiated rate before getting into the vehicle. Ten to fifteen INR per km is the standard rate- do not let drivers try to charge you more than that. Regular taxis can similarly also try to overcharge tourists, so also agree on a negotiated fare before getting in (keep in mind that taxi rates usually increase after dark). Chennai has a small suburban rail system consisting of four major routes. Although not usually utilised by tourists due to the routes being more for local commuters, it is extremely cheap. If you are intimately familiar with the city’s layout then travel by metro is recommended, but otherwise stick to busses, rickshaws and taxis. Trains can also get extremely hot and overcrowded at all times of the day.